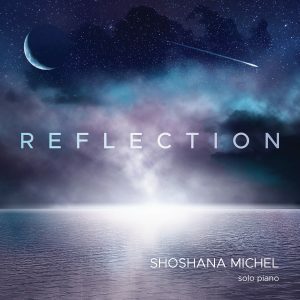 “Shoshana’s pianistic arrangements of these melodies are tasteful and respectful, and the tone quality of her playing (and of the recording itself) is refined and elegant. 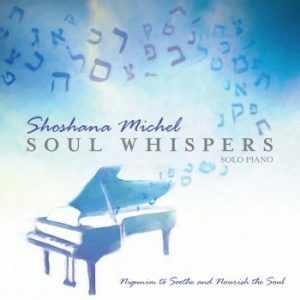 Speaking as someone that’s not from the Jewish faith, it’s not really necessary to know these nigunim in order to enjoy and appreciate Soul Whispers, as Shoshana’s playing and arrangements are really just so beautiful and romantic. 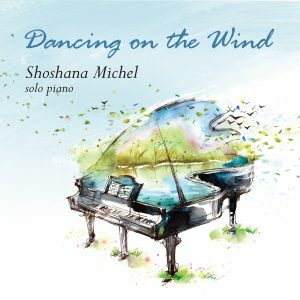 The modal harmonies of these Jewish tunes evoke an otherworldly, ancient era. 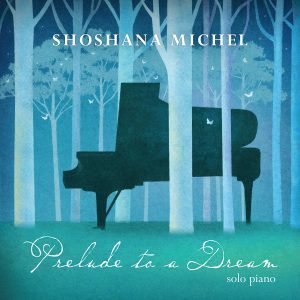 I find that these ancient modal harmonies sound surprisingly fresh to modern ears, but that's really thanks to Shoshana’s superb idiomatic arrangements for piano. 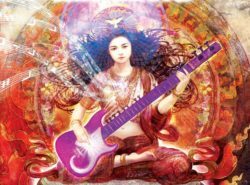 I think this recording would be appropriate for reflective purposes: religious services, yoga classes, solo meditation, massage therapy, or simply just to relax and fall asleep by. One doesn't need to know the melodies to revel in their shared beauty and poignancy." Sign up to stay updated on new album releases, sheet music, concerts and other news. Your information will be kept private and will not be shared with anyone. You can unsubscribe from the list anytime you want.